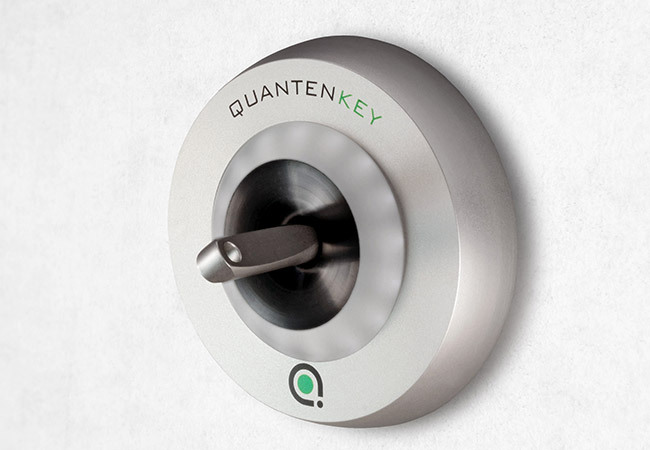 Whether at home or in the office, the Quantenkey system allows you to respond dynamically to your situation and offers you the right security concept. Simply add new users, assign permissions and delete again. The log can be used to look-up events such as opening and closing the door. The configuration in the system is very easy and convenient using your “Adminkey” with either the software or app. The software offers a particular advantage in the event of loss or theft, you just have to deactivate the corresponding key and the key cannot be used to open the door. 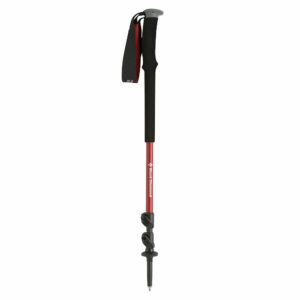 Easy to operate and everything under control at all times. 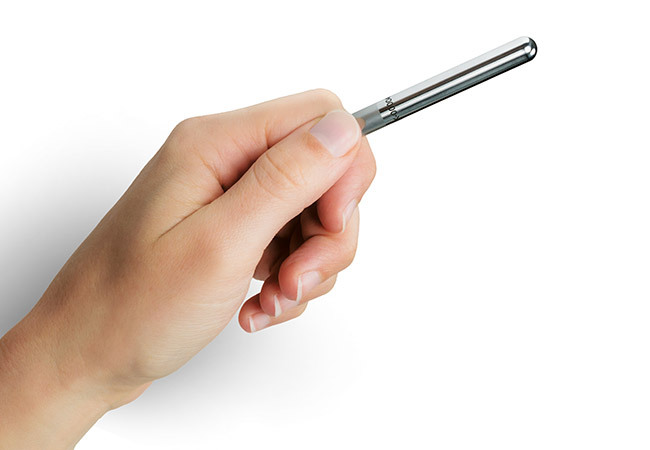 Security in your hand, a key that is not duplicable and absolutely espionage-proof. The key and the reader unit are fundamentally different in all respects from all other systems on the market. The smartphone app provides access to many features that can be customized to suit individual applications or personal needs, and offers complete user and access management. The communication of the reader unit with the corresponding locking system is achieved by an encrypted communication channel transfer. The reader unit of the Quantenkey system is installed next to the door (entrance door/office) in the door frame or on the wall. 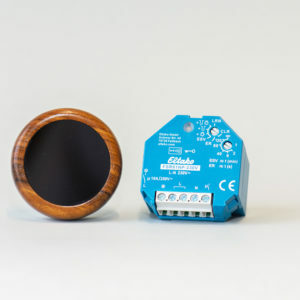 The Quantenkey reader unit consists of a tube closed on one end. 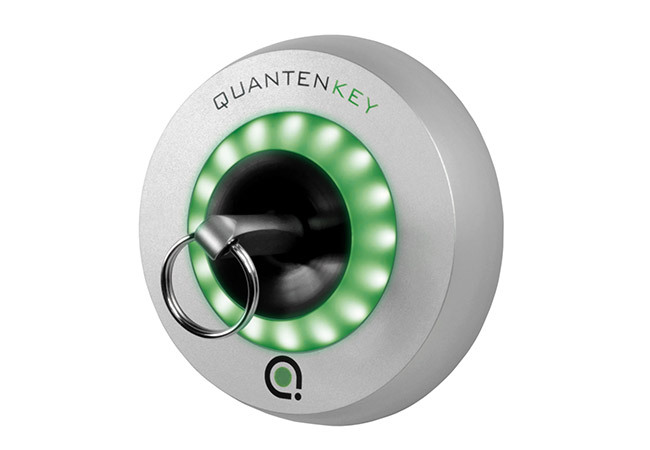 The Quantenkey is inserted into the tube in any orientation. 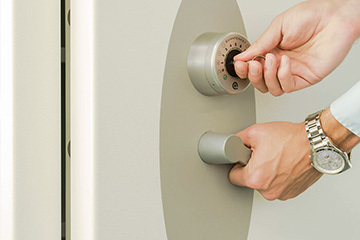 The opening and closing process is made by simply inserting the key – barrier-free. After insertion of the key, the code of the Quantenkey is decoded contactless, the data of the Quantenkey is read out within the reader unit, espionage during the reading process is therefore not possible. The communication of the reader unit to the corresponding locking system is transmitted through an encrypted communication channel. The entry attempt is either displayed as legitimate or disapproved, depending on whether the Quantenkey is registered as an authorized key in the system or not. If the key is accepted, the ring of warm white LED’s illuminates green. 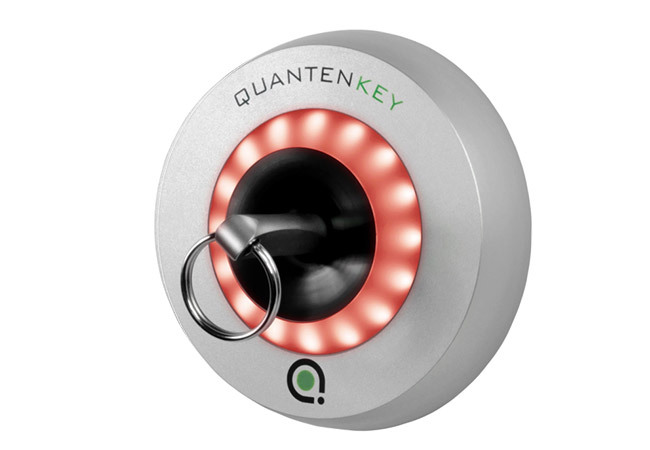 If the key is not registered in the system the LED ring turns red, and the door remains closed. It’s easy to organize permission changes such as adding users, deleting users and more with your “adminkey”. Thanks to the convenient administration process, you can block lost keys immediately. The reader unit controls via a communication module, which evaluates the coded data transmission and directly controls the lock. This communication module, “Access Control Board” (ACB), is directly connected to the door’s electronic lock. The communication between the reader and the ACB is encrypted with the latest security standards. 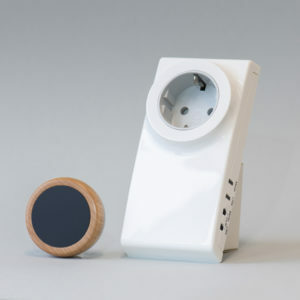 The electronic unit allows management of users, events, permissions and access. The Access Control Board stores all information and closing events regarding authorized and unauthorized users and keys in a database. Any attempt to manipulate the system will be logged in the ACB. Clever system with smarter operation: With the Smartphone App “Quantenkey Access Manager”, the configuration and management of your doors is intuitive. The security concept for user management via the App is implemented over the front panel and allows you secure access with an encrypted data cable to manage users and authorizations. For offices and multi-key administration, we recommend the Secure Communication Key (SCK) and our App, the Access Manager. The Smartphone App “Access Manager” works in combination with the “Secured Communication Key” (SCK) to provide you with a high level of security – and without a wireless connection. 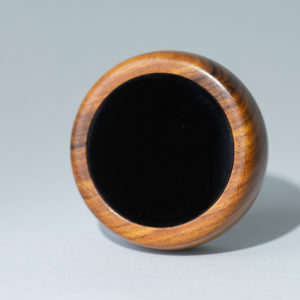 This allows you to read and change the user information. Adding or deleting a user and or key adds or removes the information to the database. 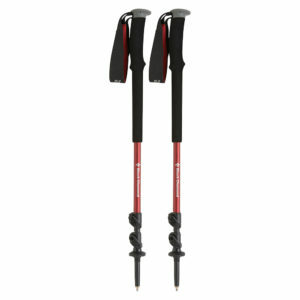 This special user to key association, enables the actions of each user to be accurately logged. The security concept for user management via the App provides secure access over an encrypted data cable to manage users and authorizations securely. An integration into existing networks is also possible depending on the security concept. 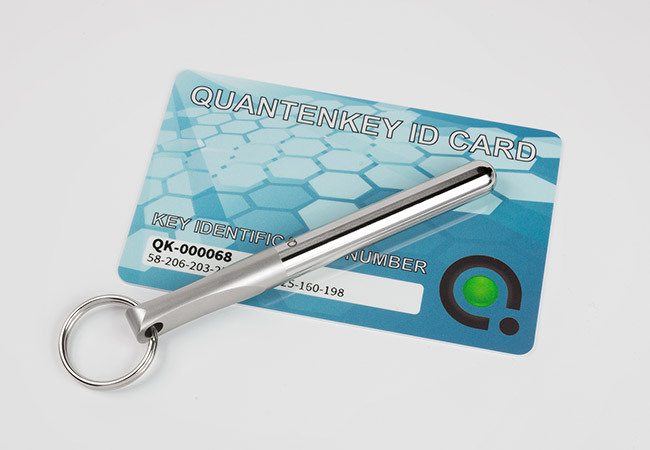 With each key, users receive a Quantenkey identification card with key specific information, including the Quantenkey identification number. 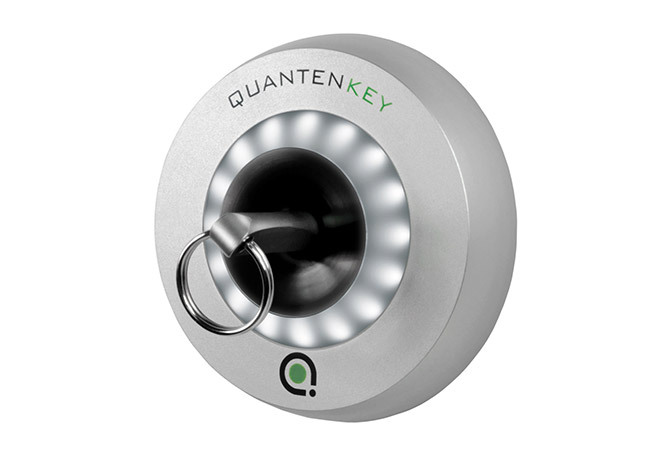 The Quantenkey system is therefore a very flexible access control system. Start now with the comfortable administration on a new level. 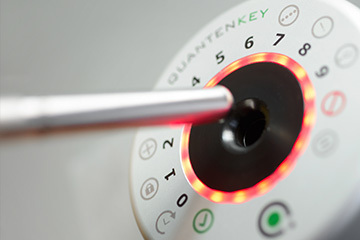 The electrical contractor of your choice can install the Quantenkey system for you. 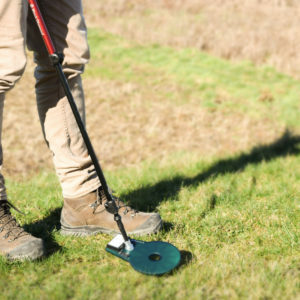 In order to meet our high-quality standards and offer you the best possible service, we are in the process of establishing a partner network that is specifically trained in the installation of the Quantenkey system. You are an electrical installer and want some training? Ask for a training appointment here. The application possibilities of the Quantenkey system are manifold. In addition to the use in entrance doors of private homes and offices, they range to access systems, alarm systems and high-security areas and to safe manufacturers. From single-family homes to large properties – the right security concept.